A rare and unique live water property waiting to be your next family oasis. This revenue generating property has been in the same family for 100+ years. Nestled on the Little River between I-35 and Hwy 95, this location is just minutes away from Temple and Belton. 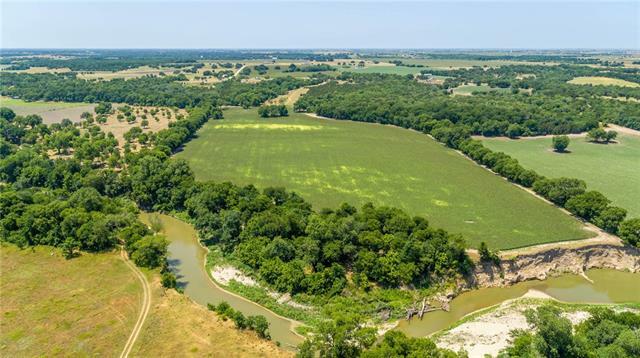 Long range views, majestic live oaks, 140 feet of elevation change, 1,300 feet of river frontage, and 3,000 feet of paved road frontage combine to make this a one-of-a-kind property.